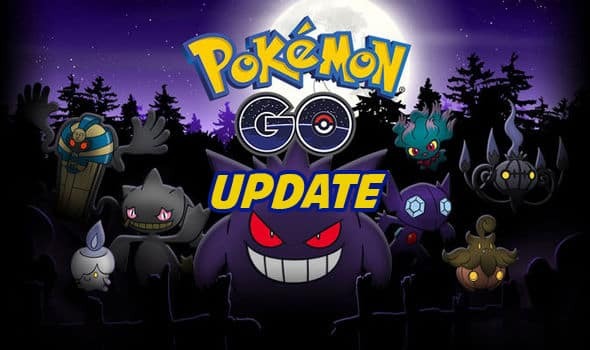 The latest version 0.69.0 is available in Pokemon GO for Android now. You can also download the v1.39.0 on iOS devices. This time's updates are mainly about Gym Battle along with various bug fixes. Added icons to the Pokemon information screen to indicate how the Pokemon was caught. Added the ability for Trainers to send Berries to their Pokemon defending Gyms through the Pokemon info screen when they are not nearby. Motivation regained will be less effective through this method. Added the ability for Trainers to give Berries to Pokemon defending Gyms if their motivation meter is full. Improved Pokemon Collection screen search functionality. Fixed an issue where Pokemon are not properly returned to their Trainer after defending a Gym.